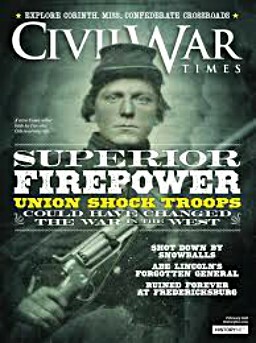 Surrounded by chaos in farmer John Otto's 40-acre field of head-high corn during the Battle of Antietam, Richard Jobes reached into his cartridge belt to place a cap on his musket to fire at a hidden enemy. 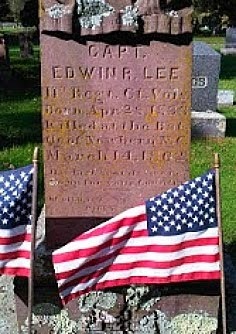 Suddenly, a Rebel bullet tore into his left arm above the wrist, ripping the bone away and staggering the 36-year-old corporal in Company D of the 16th Connecticut. Nearly two decades later, Jobes, a cigar maker from Suffield before the Civil War, lived with a constant reminder of Sept. 17, 1862. That Rebel bullet that sliced into Jobes necessitated at least two surgeries, one the night of the battle to amputate his left forearm and another months later to help ease his suffering from the first operation. 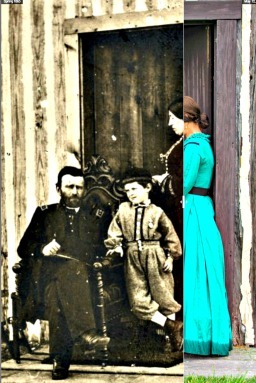 Jobes' wounding wasn't the only Antietam memory seared into his brain. 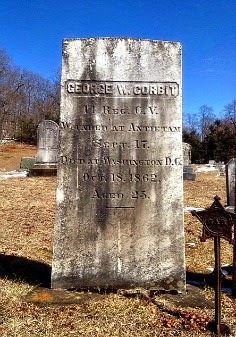 His younger brother, Asbury, a sergeant in Company D in the 16th Connecticut, was captured during the bloodiest day in American history. (He was paroled by the rebels 19 days later.) 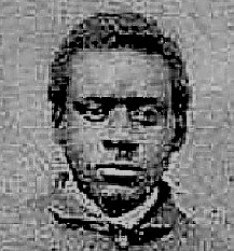 And shortly before he was shot, Richard was face-to-face with Samuel Brown, the regiment's popular 26-year-old captain, when a cannon ball whizzed between the men. after the war about Brown. 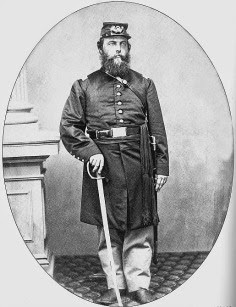 Unable to serve in the regular army because of his terrible injury, Jobes was transferred to the Veterans Reserve Corps on Dec. 2, 1863. Discharged from the Union army because of disability a little more than three months later, he returned to Suffield, where he struggled to make a go of it again in the cigar making business. 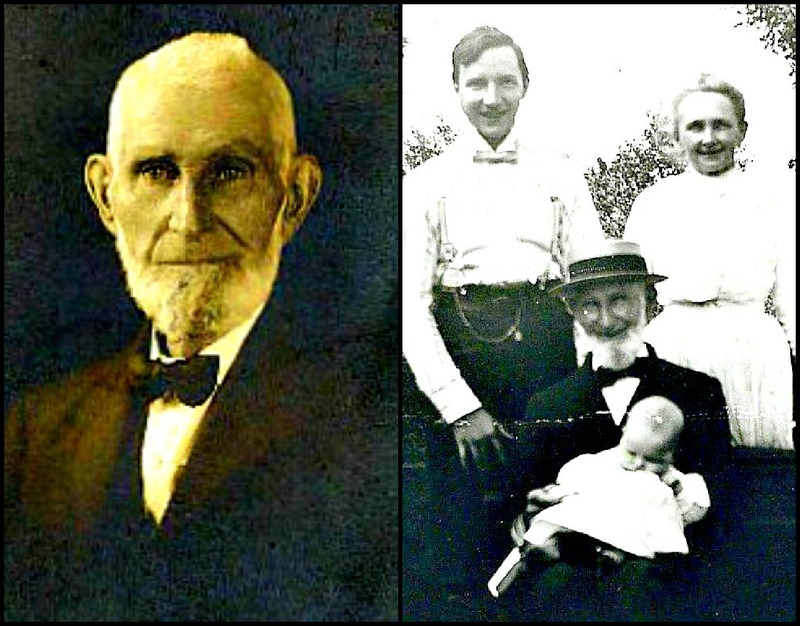 After the war, Jobes, the father of four children, was rocked by another tragedy when his wife, Angene, died on Aug. 29, 1866. Nearly a year later, he married another Suffield woman, Emily Barnett, the wife of his Company D comrade who was killed at Antietam. Using the back part the Barnett home to churn out smokes, he sold cigars in Massachusetts in nearby Fall River and Springfield. On July 12, 1869, Jobes was gainfully employed as Suffield's postmaster, a prestigious position he held almost continuously under five presidents until 1908.
who was killed at the Battle of Antietam. "At the first amputation a nerve was tied in with the ligatures so as to cause the pensioner excrutiating pain and in a year afterwards a second operation was determined upon after a consultation of the post surgeons at Knight Hospital, New Haven, Connecticut, and the nerve was then cut out for some distance above the point of amputation. This failed to give any relief, and this pensioner has since then suffered very great pain on account of said wound, and is for a great part of the time unable to take any exercise or do anything that tends to create heat without great suffering. Calling Jobes circumstance an "exceptional case," the committee approved an increase in the veteran's pension. Jobes lived out his life in Suffield, where he enjoyed reading the daily newspaper and tending to his flock of 80 chickens. Especially proud of his hens, he sold their eggs once a week in Springfield. The old man also marveled at that new contraption called the automobile. 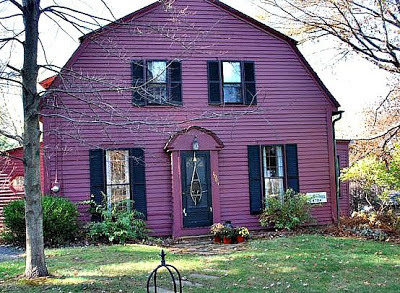 Richard Jobes lived out his days in this house in Suffield, Conn.
"... if I were as young as you are," he wrote his 18-year-old grandson Howard in 1908, "and understood the automobile as well as a believe you do, it would be my glory to run such a machine as you have. Not only that, but I should make myself a perfect master of it. I think I should study the machine from center circumference, for Howard, it is the most enchanting thing ever made. I do not say the most useful, for it is not, but the most enchanting and bewitching thing ever made. ... it can kick up more dust, and kill off more rich men and women than any other machine ever invented." 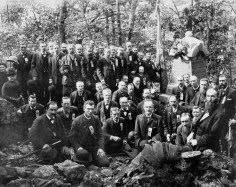 On Jan. 28, 1909, 12 Grand Army of the Republic members surprised the 83-year-old veteran with a party at his house in Suffield. 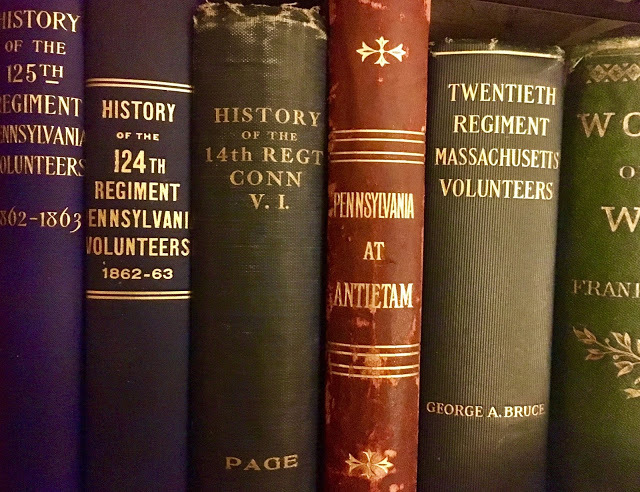 "The evening was spent in telling old war stories and other experiences since the war," the Hartford Courant reported. 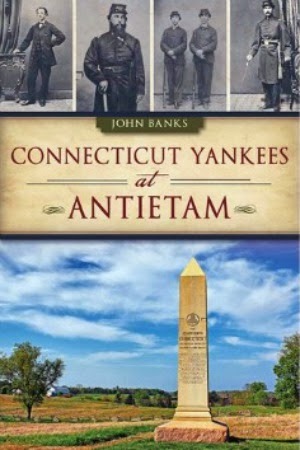 (4) Antietam undoubtedly was a prime topic. 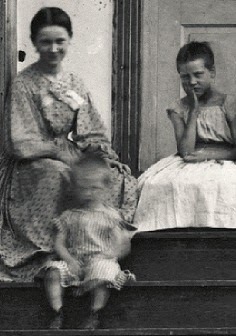 Jobes' health worsened in the late fall 1909, especially after he suffered a fractured hip in a fall in November. 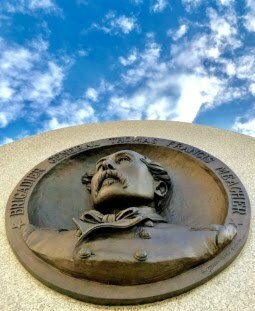 On Nov. 21, 1909, one of Suffield's oldest Civil War veterans, died at 7 p.m. of Bright's disease. He was buried in Zion's Hill Cemetery behind 1st Baptist Church, a short distance down the road from the small house where he lived most of his life. 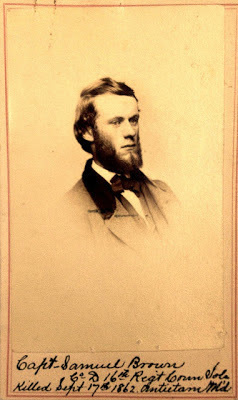 (2) "16th Connecticut Volunteer Infantry, Sergeant William H. Relyea," John Michael Priest Editor In Chief, 2002, Page 36. 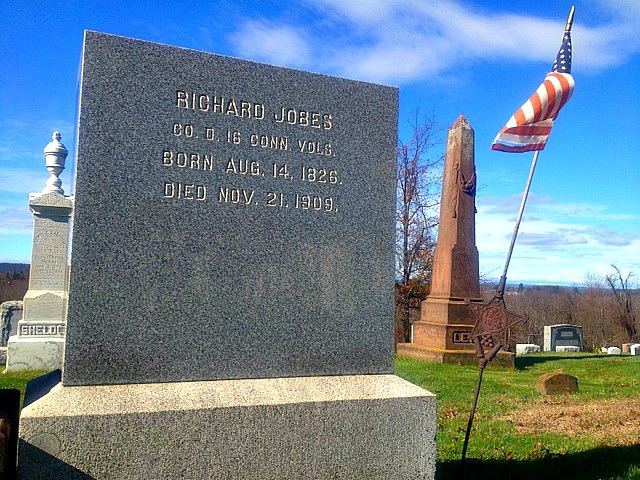 Jobes, buried in Zion's Hill Cemetery in Suffield, Conn., died in 1909 at age 83. 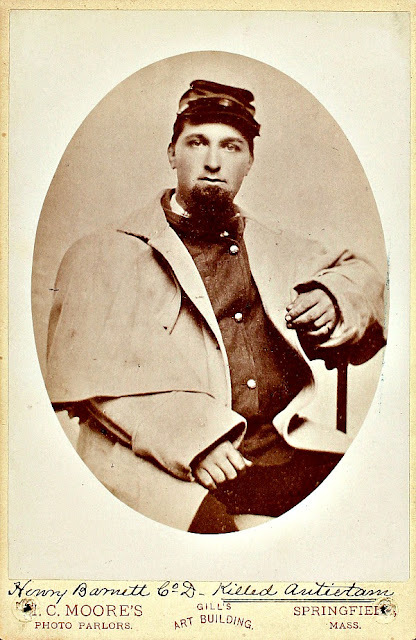 FACES OF THE CIVIL WAR: Stories and photos of common soldiers who served during the war. 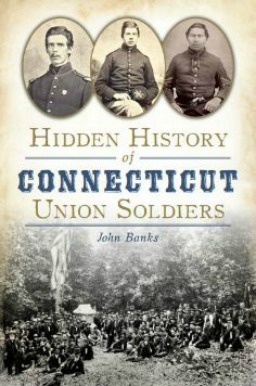 16TH CONNECTICUT SOLDIERS: Tales of the men in the hard-luck regiment. 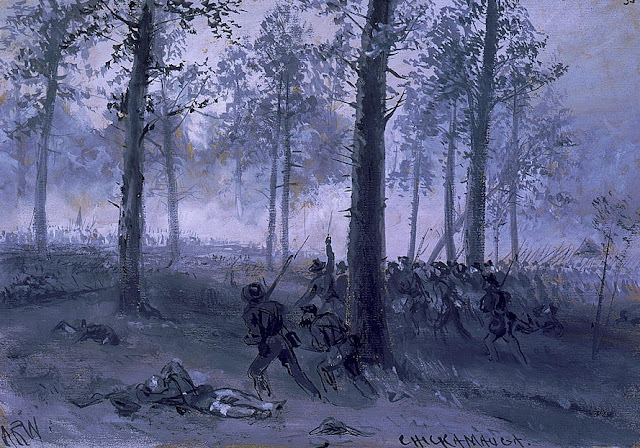 MORE ON ANTIETAM: Read my extensive thread on the battle and the men who fought in it. You weave wonderful tales of these men. I got my first electronic cigarette kit on VaporFi, and I recommend getting it from them.